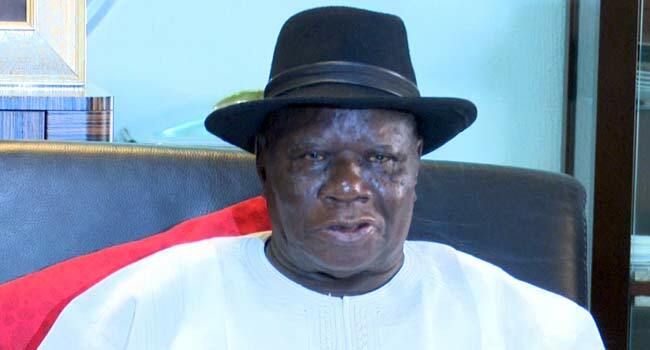 The Police on Tuesday raided the Abuja residence of elder statesman, Edwin Clark. The officers stormed his residence at about 12:30 pm in two police vans in search of weapons. However, no weapons were found at the end of their search. Clark described the raid as embarrassing, adding that he will take the matter up legally.